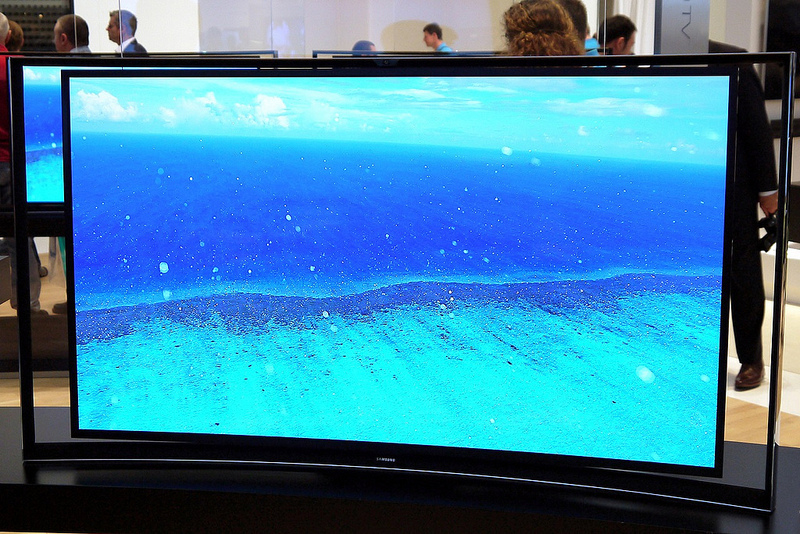 OLED TV problems: Is the pain worth the gain? In spite of quicker response times and better image quality, OLED TV problems can cause quite the headache. But is the pain truly worth the gain? ...read more. 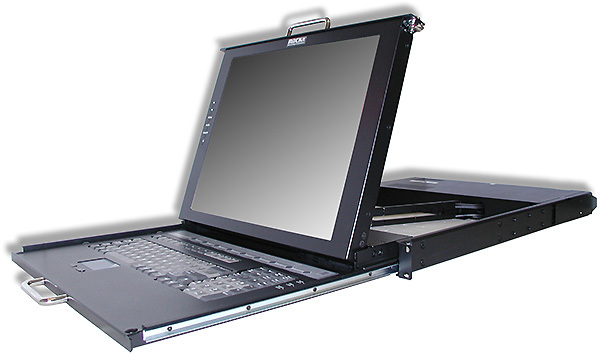 Sylphit-Duo rack-mount KVM console drawer is the network administrator's tool of choice when working in space-restricted server farms, crowded industrial and factory environments, and facilities where it isn't con ...read more.